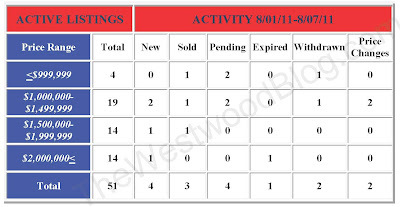 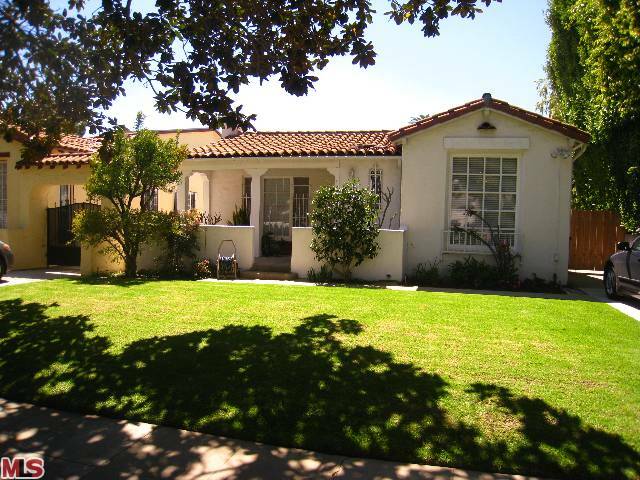 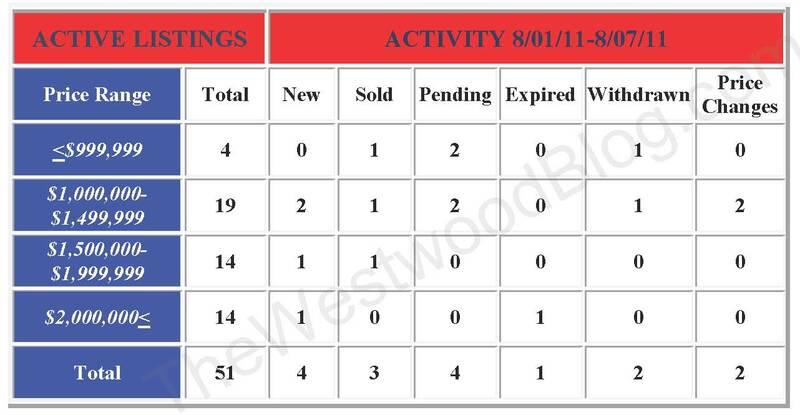 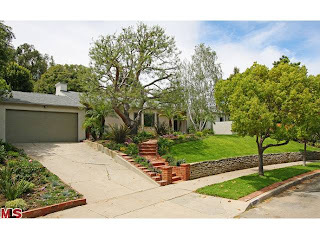 The Westwood Little Holmby home at 10556 Strathmore Dr, LA CA 90024 lasted a brief 12 days on the market before accepting a full price offer on 6/13/11. 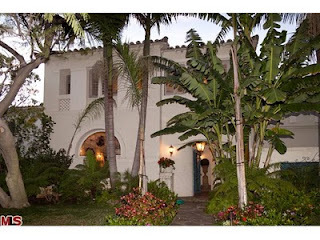 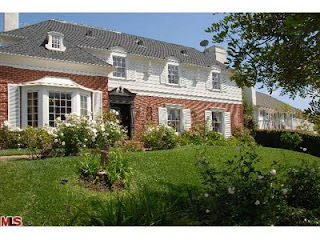 The home was listed on 6/1/11 for $1,500,000 and closed on 8/24/11 for $1,500,000. This 1950's contemporary-ish home looked to be in mostly original type condition and needed updating throughout...or just starting over from scratch. According to the MLS, the home is a 3 bedroom / 3 bath, 2,697 sq ft of living space on a 9,496 sf lot. The Westwood Hills home at 11156 Cashmere St, LA CA 90049 received a price reduction of 10.47% or $225,000, down to $1,925,000. 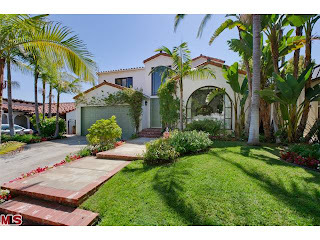 Listed on 5/20/11 for $2,345,000, this is now the 2nd price reduction of the current listing term. According to the MLS, the home is a 4 bedroom / 5 bath, 3,764 sf of living space on a 8,580 sf lot with a pool. The Westwood home at 2003 Midvale Ave LA CA 90025 received a price reduction this week of 2.48% or $31,000, down to $1,218,000. 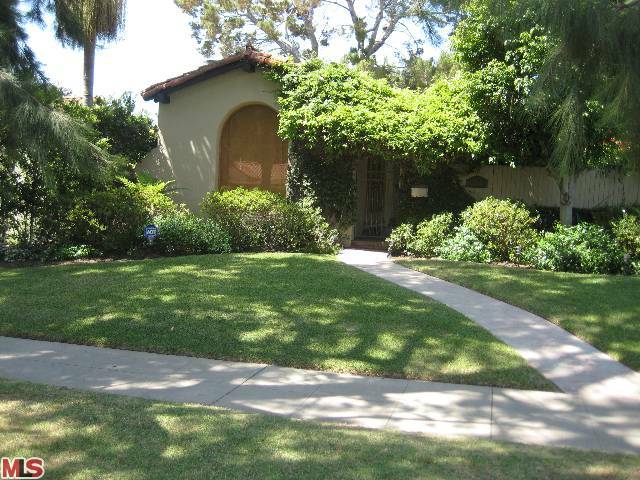 Listed 110 days ago for $1,2750,000, this is the 2nd price reduction of the current listing term. 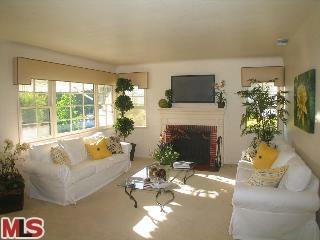 According to the MLS, the home is a 3 bedroom / 2 bath, 1,756 sq ft of living space on a 6,750 sq ft lot. 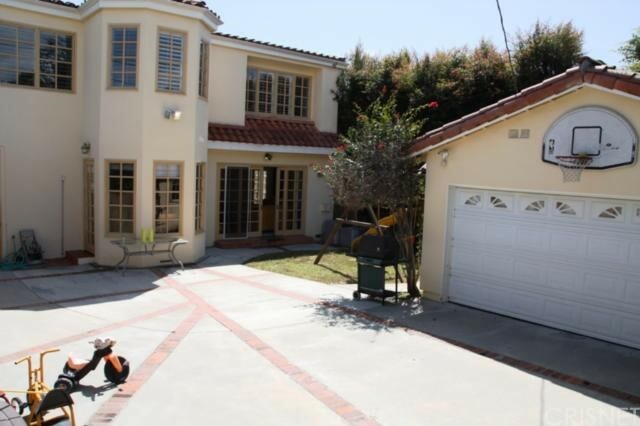 The newer construction home at 1545 Kelton Ave LA CA 90024 received a price reduction this week of 2.82% or $55,000, down to $1,895,000. 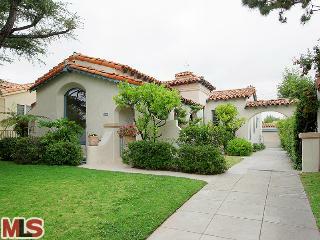 After 30 days on the market, this is the 2nd price reduction of the listing term. 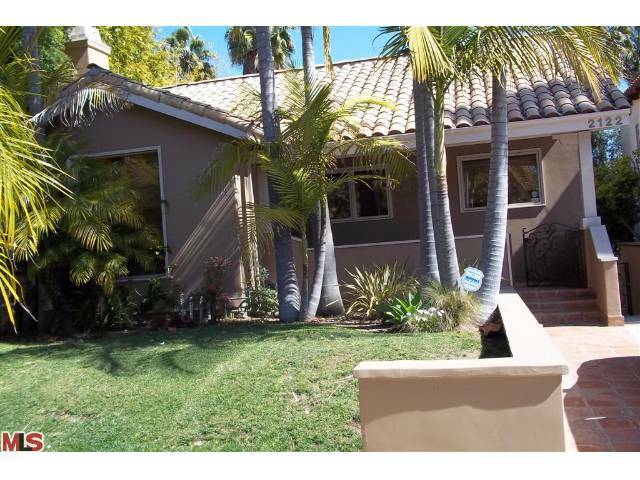 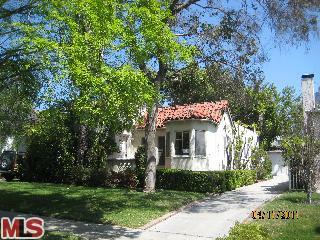 This 2011 constructed home is now the 3rd home built to be sold by this owner agent in Westwood since 2008. 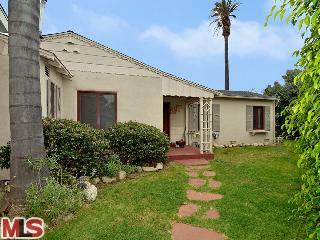 The Westwood Little Holmby home at 854 Thayer Ave, LA CA 90024 received another price reduction today of 5.63% or $100,000, down to $1,675,000. 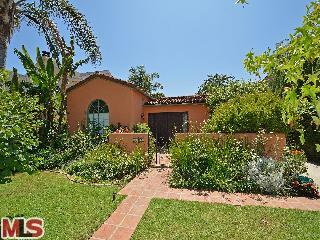 This is now the 3rd price reduction of the current listing term, which started at $1,875,000. The home spent about 3 weeks in escrow in July before falling out. Previously, the home was listed on 8/6/10 for $2,250,00 and lasted 198 days on the market with 2 price reductions. 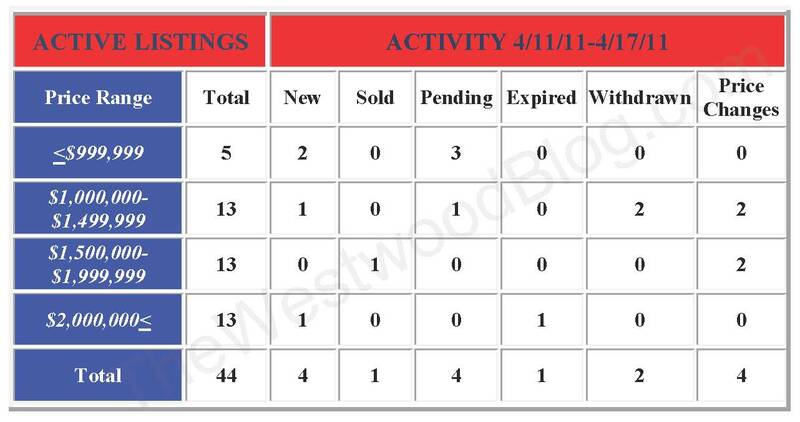 At the end of the 2010 year, the home spent a brief stint in escrow as well. 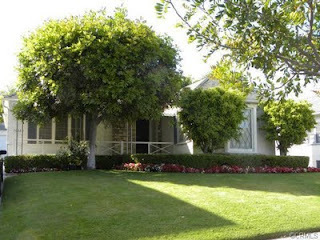 The home is mostly in original type condition and could use updating. 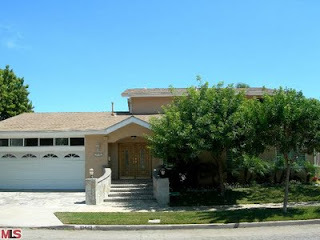 According to the MLS, the home is a 5 bedroom / 4 bath, 3,570 sq ft of living space on a 7,490 sq ft lot. 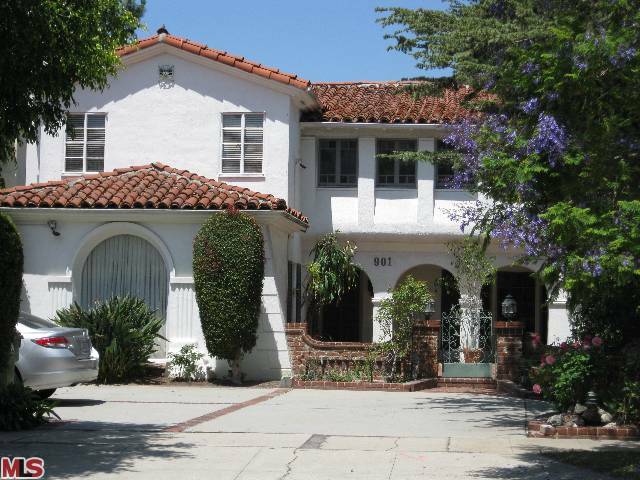 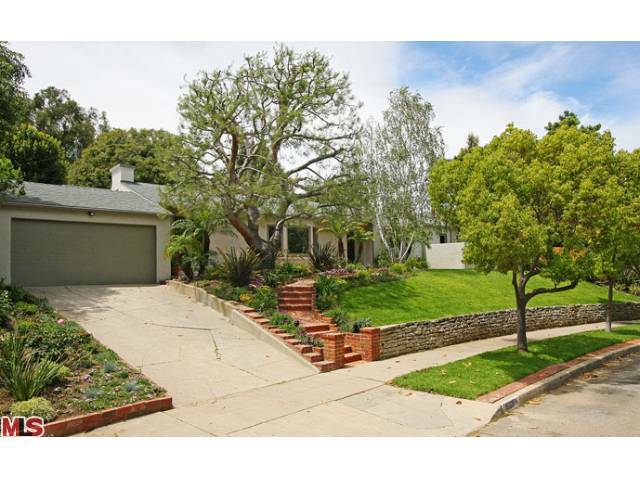 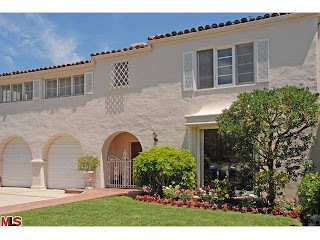 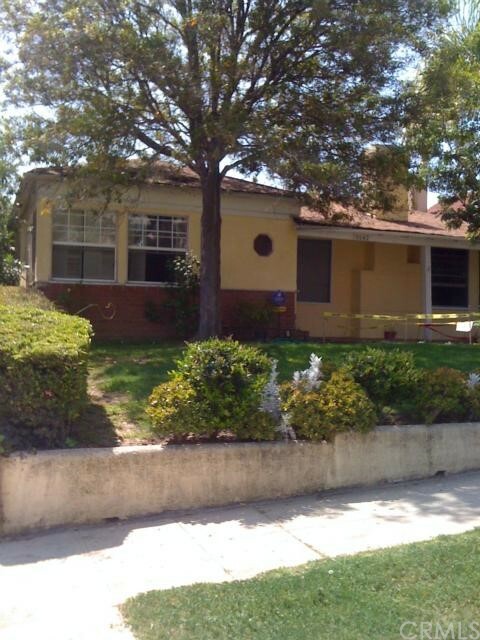 The south of Wilshire home at 10442 Kinnard Ave., LA CA 90024 lasted 46 days on the most recent listing period before accepting an offer on 6/13/11. 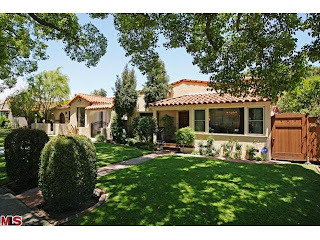 The home has been on and off the market since 2009 where it started with a $1,795,000 asking price. 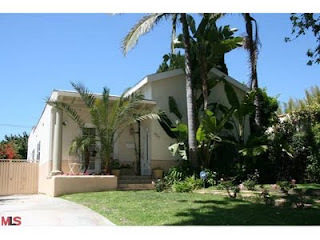 Several years and price reductions later, the home sold for $1,420,000 on 8/10/11. 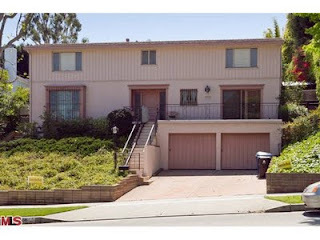 According to the MLS, the home is a 4 bedroom / 4 bath, 3,019 sq ft of living space on a 5,401 sq ft lot.